Most of the Microsoft E3 press conference was devoted to the Xbox One. However, they did have a few announcements regarding the Xbox 360. For example, they're releasing a redesigned version of the aging console. 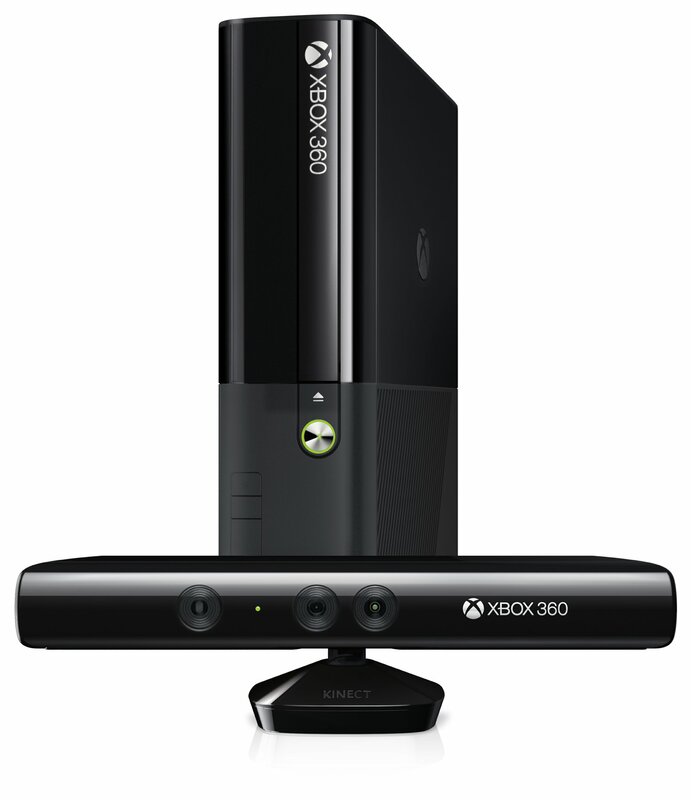 The Xbox 360 redesign makes it resemble the Xbox One somewhat. Half of the black chassis is ridged, while the other half is smooth. That's apparently the only difference between the new and old 360, though. The prices and bundles remain the same: $199.99 for the 4 GB console, $299.99 for the 250 GB and $299.99 for the 4 GB Kinect bundle. 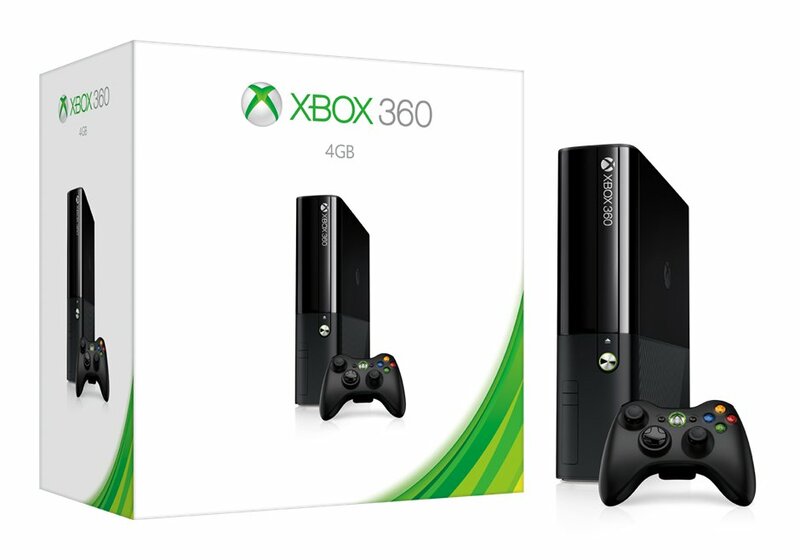 With the Xbox One arriving in November, Microsoft has begun to position the 360 as the cheap alternative. To drive that point home, they're offering two free Xbox 360 games per month to Xbox Live Gold subscribers until the XB1's launch. The first two games offered for free are Halo 3 and Assassin's Creed 2. A bonus third game, Fable 3, is free as well in June to celebrate E3. Microsoft also confirmed a couple free-to-play titles for the console. The multiplayer vehicle combat game World of Tanks will be released this summer on 360. Role-playing game fans will be able to download Ascend: Hand of Kul for no charge as well.